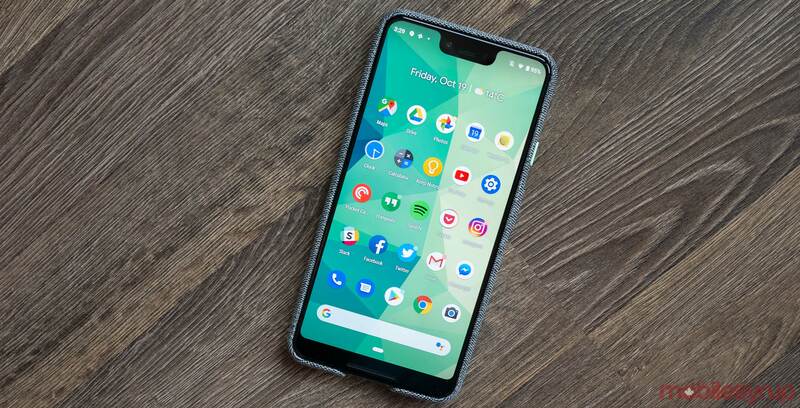 Google’s own Pixel 3 XL is getting support for the company’s secretive Fuchsia OS, but not from the Google team. Spotted by Redditor ‘mishudark,’ a new code change submitted to the Fuchsia Gerrit — an online collaborative tool for sharing code — claims to bring initial Fuchsia support to Crosshatch, the codename for the Pixel 3 XL. However, the current support is relatively basic. Currently, the code change includes the ability to boot into the Zircon kernel, which is the minimum software required to run a device. Further, it allows users to display the Zircon virtual console, which is similar to a command line in Windows or a terminal window in Mac OS or Linux. However, there is no other UI beyond the console, nor any way to interact with the console, as there’s no touch or USB support. As such, you really shouldn’t try to put Fuchsia on your Pixel 3 XL yet. Additionally, Google didn’t add the support for the Pixel 3 XL. As Fuchsia is open source, anyone can submit patches and code changes to the Gerrit collaboration tool. In the past, Google has accepted patches from third-party developers and even other OEMs like Huawei. In this case, indie developer Zhuowei Zhang submitted the code change. Zhang works on coding projects for his personal blog and is known for developing ‘BlockLauncher,’ a tool that allowed players to use shaders and mods in Minecraft Pocket Edition. While its certainly possible Google will accept Zhang’s code change, it’s also possible the search giant wants to keep control over Fuchsia’s future on its device. Plus, Google may already have an internal solution, and Zhang’s code accomplishes the same thing. Ultimately, this could signal the beginning of Fuchsia experimentalism. Once the OS is a little further ahead in development, we could see developers create methods of flashing Fuchsia builds to current Android devices.